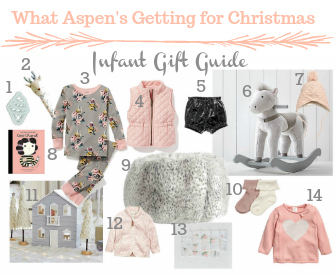 I've always loved Christmas and shopping for gifts that others will love but, this year is super special with it being the first Christmas with Aspen. I've probably went a little overboard in buying her gifts, especially because I know she won't even be able to open them but, I've had so much fun doing it. One thing I am super excited about is I won all of my presents wrapped for me in our United Way Silent Auction this year. So, at least I won't have to wrap her presents AND unwrap them. 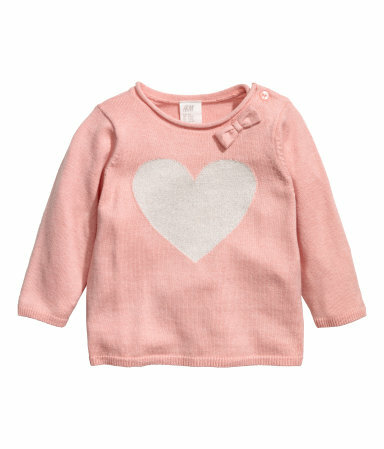 She did get LOTS of clothes since she's almost outgrown 6 months and doesn't have much in the next size. She has quite a few typical baby toys under the tree and then lots of pretty stuff that I wanted to share. Some of it she will be able to use now and some she will have to play with when she gets a little bigger. One - Sillicone Teether. She has quite a few of these since lets be honest, all she really does with toys right now is chew on them. 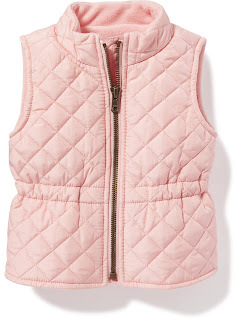 This one was cute and at an end aisle at Target. 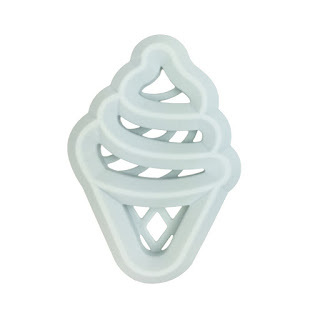 There are other cute ice cream teethers on Etsy. 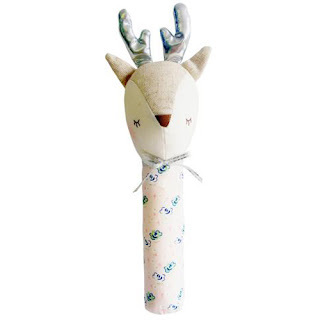 Two - Reindeer Rattle. This thing is seriously adorable. It has a squeaker, rattle and baby paper. I may have already given it to her and she loves it. 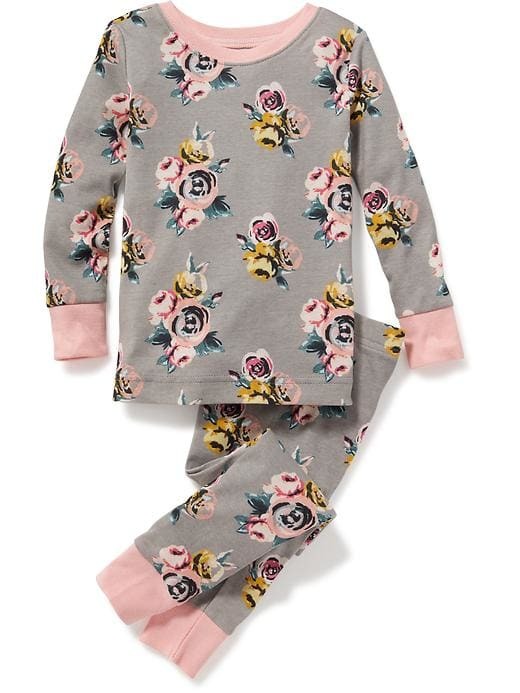 Three - Floral PJ's. I love two pieces PJ's and these are such a cute pattern! 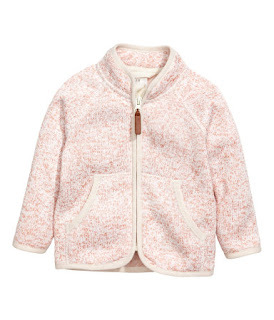 These are from Old Navy and they were sold out for awhile, and then back in stock yesterday and now sold out again. I'm guessing they will come back sometime though! Here's really cute winter dino jammies though. 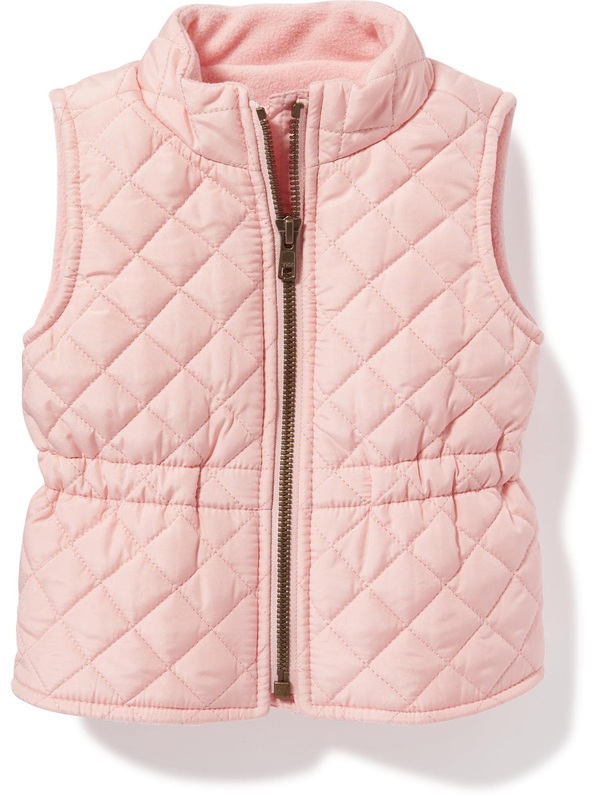 Four - Pink Puff Vest, need I say more? Five - Velour Shorts. These haven't came in yet and I'm getting anxious to see them! Six - Plush Rider. 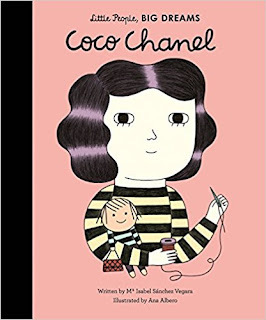 I registered for one of these and didn't get it so I'm super excited to have this and think it will look so pretty in her nursery. Eight - You can't ever have enough books, and I can't get over strong female lead books. 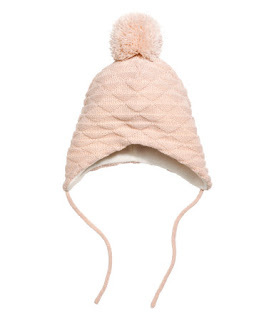 This whole line is super fun and cute. 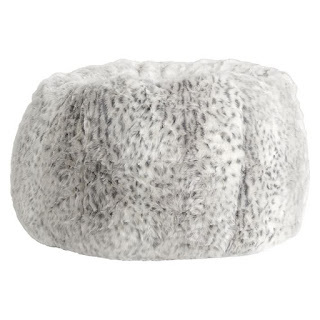 Nine - Bean bag. 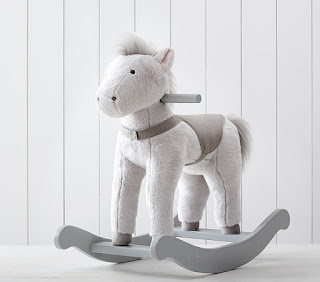 Aspen is soooo close to being able to sit up on her own and I think she will love sitting in this when she gets it! 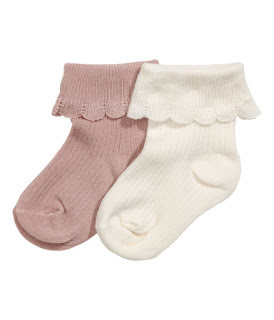 Ten - Scalloped socks. How adorable are these?! They will be in her stocking! Eleven - Dollhouse. Yeah, yeah Aspen is only 5 months old but, this was 50% off and I couldn't resist. She will love it once she's old enough to play with it. Until then, it will look pretty. Fourteen - Heart Sweater. So cute, pretty and chic. I think she will wear this for Valentines Day. 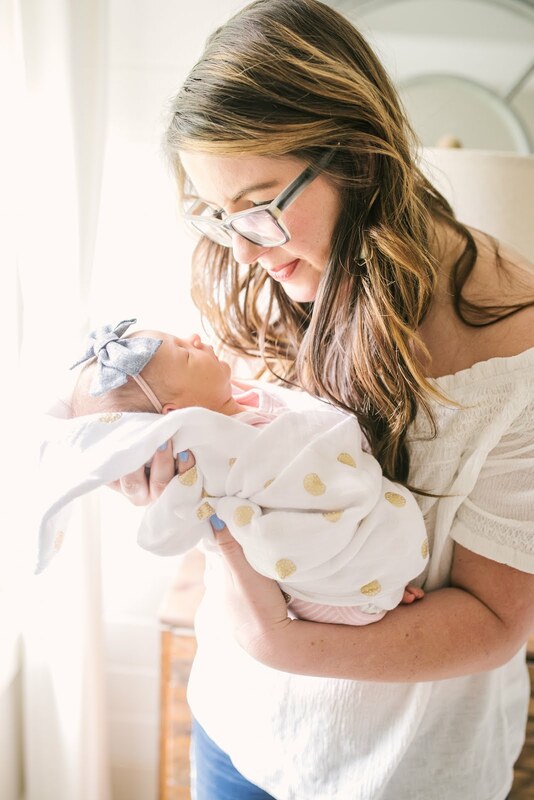 I can't wait to have all these new cute little girl items out and hanging in her closet and to spoil her for many more years to come! There's no secret that Christmas is my absolute favorite and my favorite thing about Halloween is being able to pull out the Christmas decor the next day and only look half crazy. I know there are lots of people that are team Thanksgiving and I get that. I used to try and justify my craziness but, I don't any more. Having my Christmas trees up makes me happy and who can argue with that???? 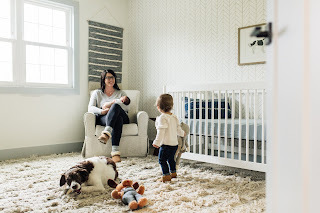 The one thing I will say, is with other decor IGrammers and bloggers I do feel LESS crazy. 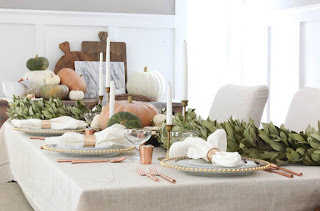 Anyways, I still love me a good ol' Thanksgiving table. I would eventually like to have a house that we could host holidays like that. We live in a new build and unfortunately in my price range there's no such thing as formal dining rooms. The "new house" layout is good for having a few friends over but, definately too small for larger groups to fit comfortably (unless you send half of them to the basement). I mean we still throw a good party on occasion but, I don't want to host family holidays until we have something bigger. I've rounded up my favorite Thanksgiving tables though. These aren't my images so I've directed you to each of their blogs - so for details on their table and more pretty pictures please visit the linked blogs! 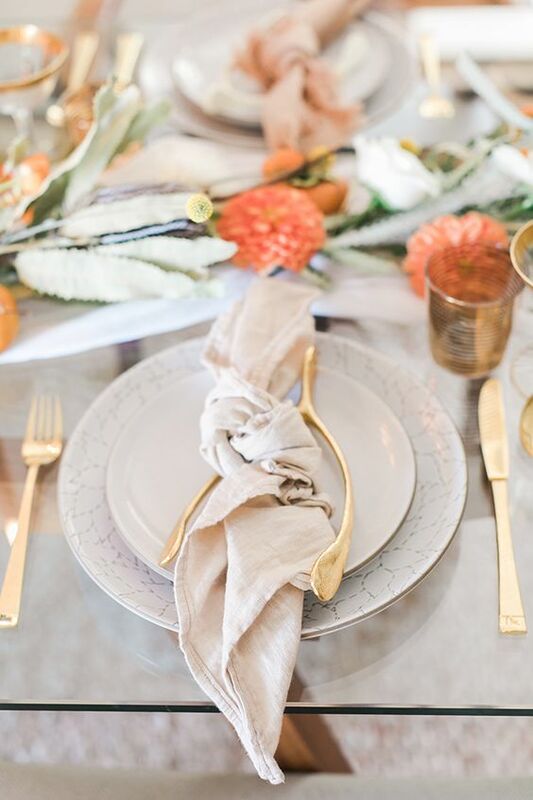 This table from Laren McBride uses macrome perfectly and love that she incorporated new and vintage. 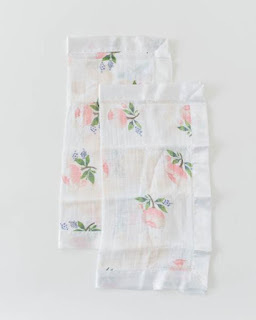 The sources are available on her blog other, than candlesticks since those were vintage. 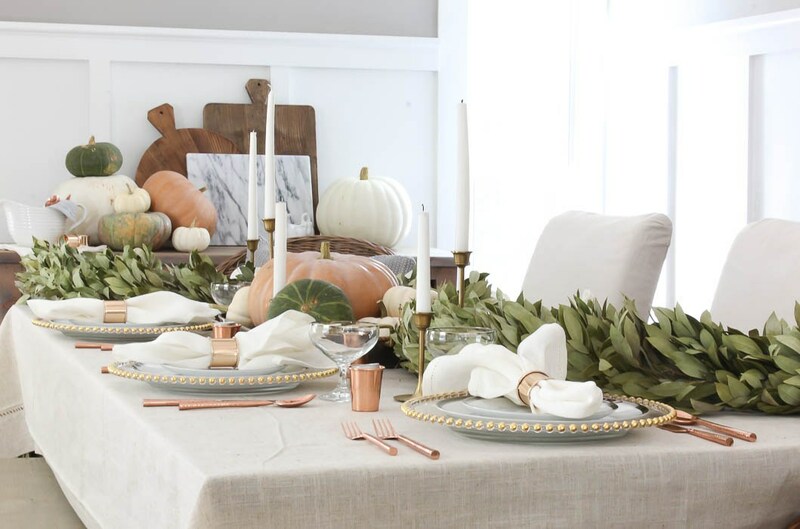 I had a hard time finding gold candlesticks but, Magnolia Market has some good ones. Thankful cards from Blesser House. 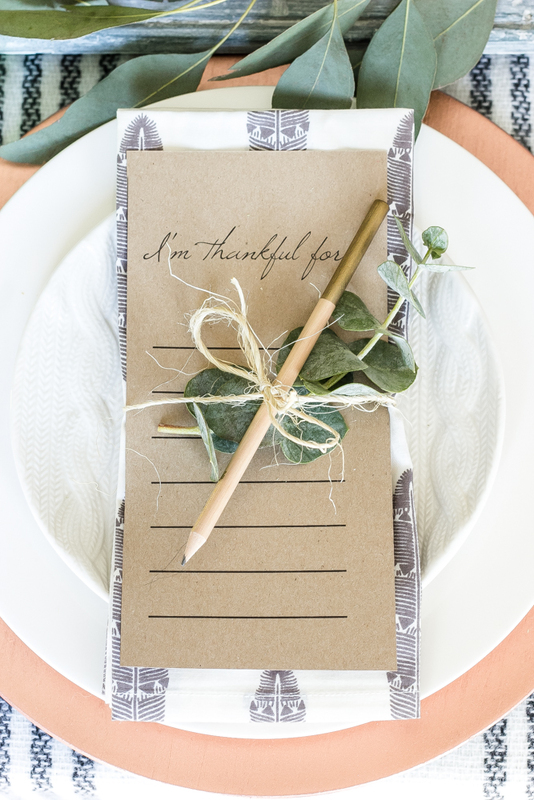 I love the idea of everyone writing down what they are thankful for and getting to read them after everyone leaves instead of cleaning up the Thanksgiving mess. 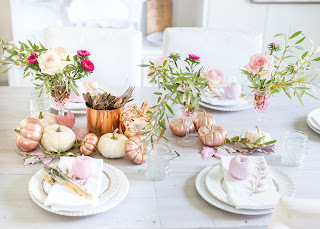 I've been so inspired by everything Craftberry Bush lately and this rose gold and pink tablescape is no exception. She has an entire post on the table here. I love the idea of using REAL natural elements and painting them. Also, I think I peg Lucy the queen of details. I love this one from Craftberry Bush too. She gives a full tutorial on how to create the lantern arrangement. I also love this lantern. 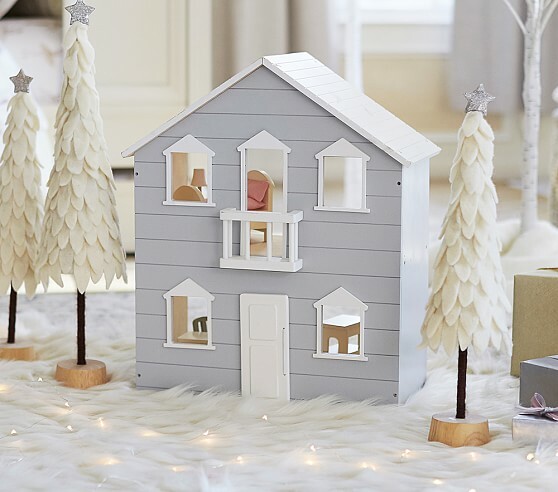 I'm not sure where it's from but, I have this one from Target and love it and you could do somthing similiar. 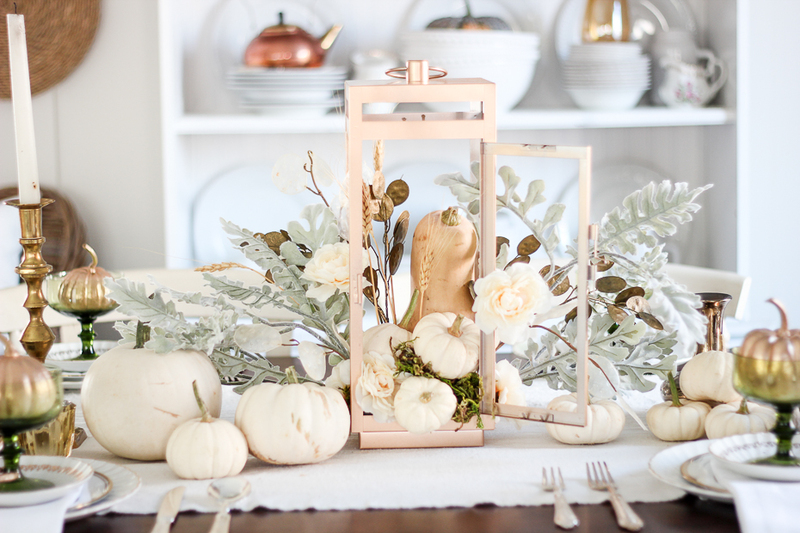 Lanterns are such versatile pieces you can use each season. I was first drawn to the glass and gold chargers on Rooms for Rent table. But, really I love everything about it. 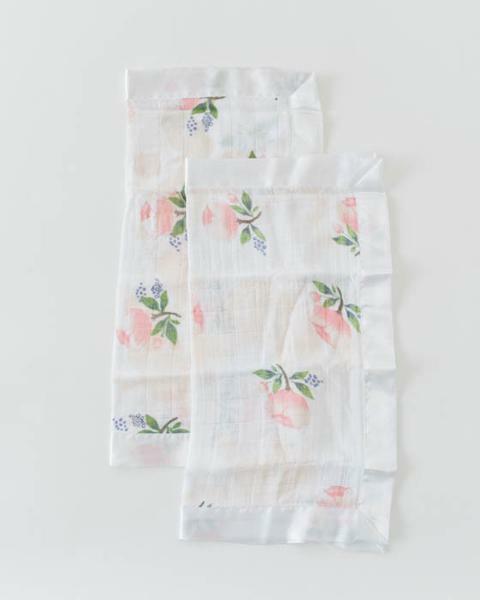 And last but, not least, this table from Lauren Conrad. She has several other Fall/Thanksgiving tables on her blog that are very chic and I love! Are any of you guys hosting Thanksgiving?? 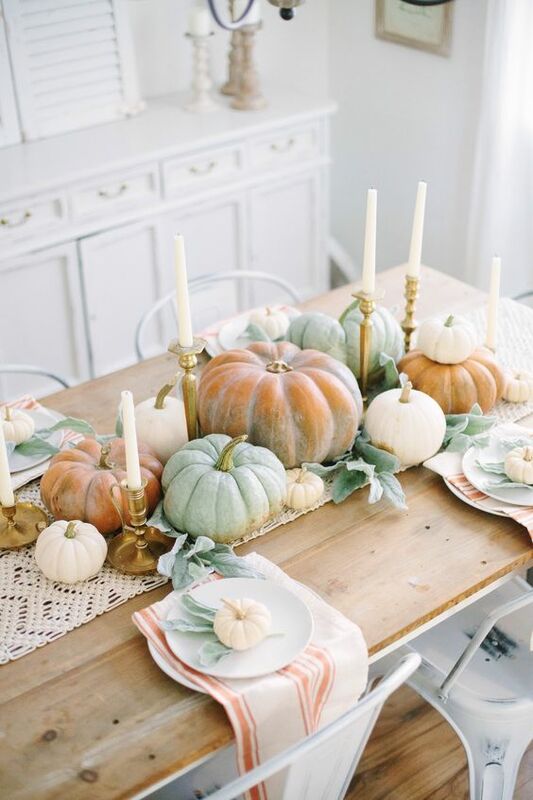 What are your plans for your Thanksgiving table?